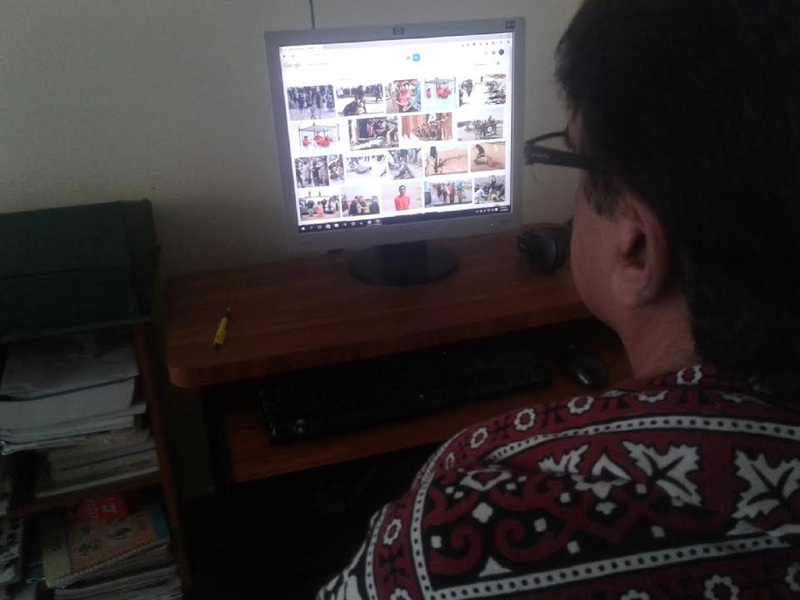 ISLAMABAD -- Pakistani authorities Wednesday (February 13) vowed to carry out a "massive" crackdown targeting hate speech and extremism on social media, as a minister boasted arrests have already been made. 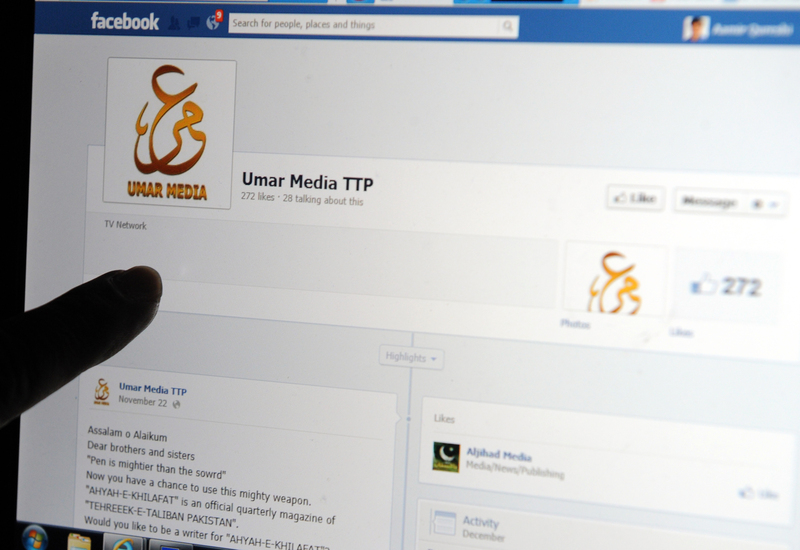 "We made some arrests last week, and by the will of Allah we are launching a massive crackdown against social media users spreading hate speech and violence," he said. "Our problem is that digital media is over taking formal media so it is important for us to regulate this," Chaudhry added. "Informal media is a greater problem than formal media." It is necessary to "monitor social media, trace fake accounts" and prosecute those who break the law, Chaudhry said, according to Dawn. There should definitely be a crackdown against religious, linguistic, sectarian, anti-Islam, anti-Pakistan and secular bloggers, who are spreading hatred against Pakistan, Army and Islam on social media; strict action should be taken against them as well, they shouldn’t be allow to flea abroad. 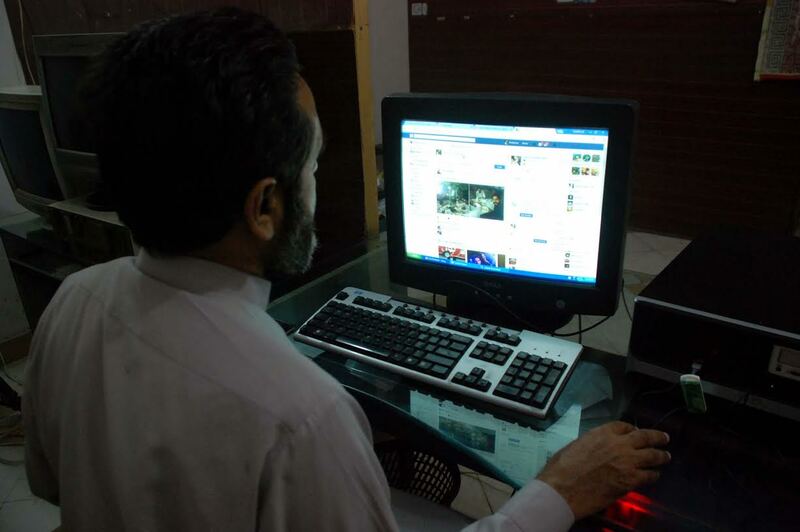 Pakistan has so far blocked 12,968 websites of proscribed organisations under the National Action Plan. The government is working with foreign countries to prevent the spread of hatred and promotion of militancy in Pakistan.